Full-bodied brew of the Pilsner brew type from the brewery Göller from Zeil am Main. The smell is to be described clearly as hofenbetert, in the Antrunk then the feinherbittere of the Pils with pronounced aroma is palatable. In addition, there is a slight grainy malt note in the middle section. In the aftertaste one gets a well recognizable, light sweetness. Quite unusual for a Pils, but balanced overall. The bitterness remains dominant. 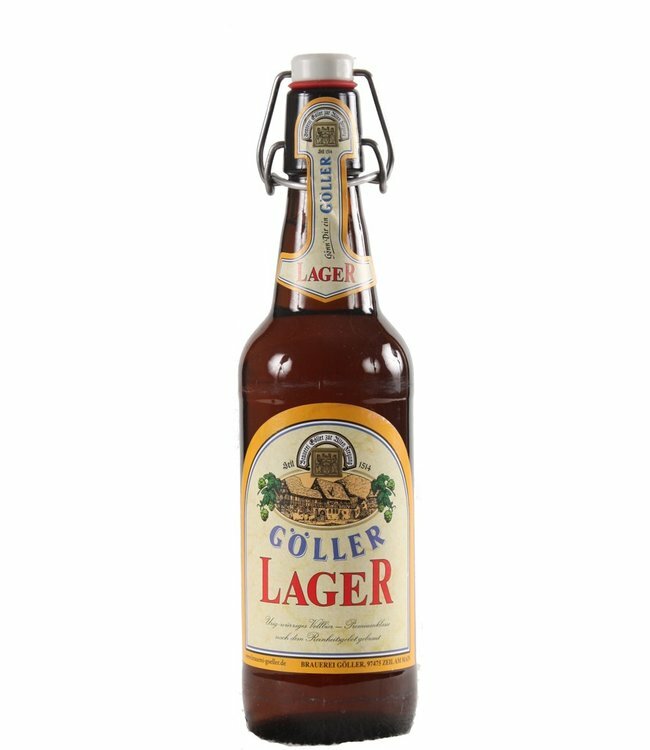 Brauerei Göller - Original: concise, mild and drinkable. Be sure to try and be surprised!